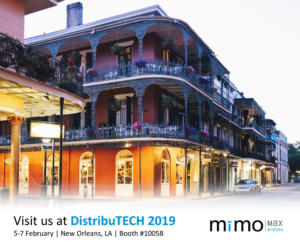 It’s less than four weeks to go until we’ll be together in New Orleans for DistribuTECH 2019 – we look forward to seeing you at the show! 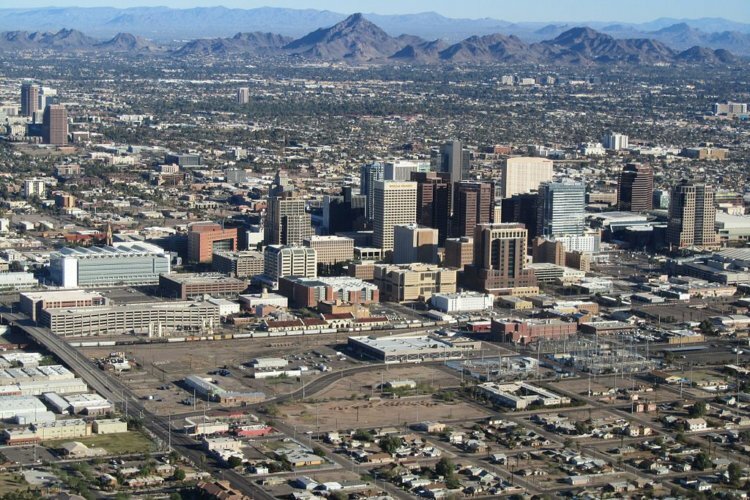 Learn how MIMO & other advanced technologies are enabling utilities to achieve their visions for Grid Modernization and Field Area Networking. 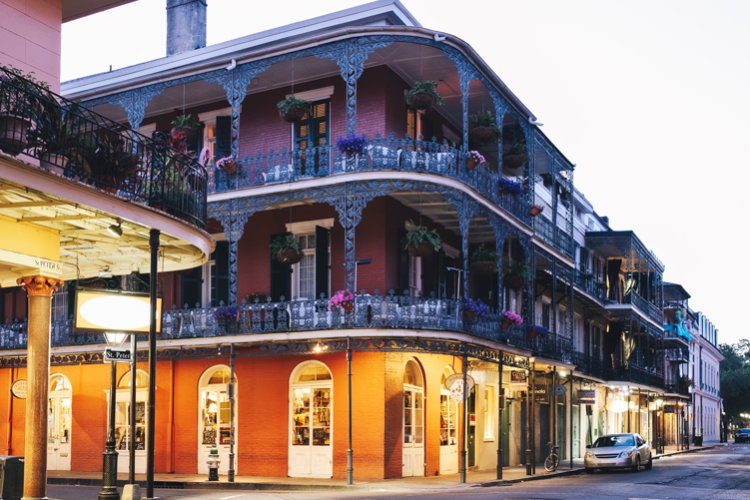 For you techies, come learn how to use MIMO, QAM256, Full Duplex & other advanced technologies to supercharge your existing licensed narrowband channels! 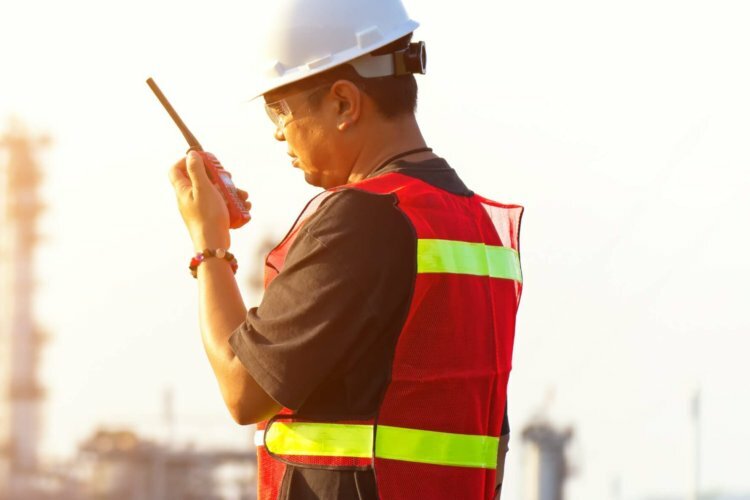 See how our award-winning Tornado radio; is enabling multiple utilities to achieve Grid Modernization and Field Area Networks for SCADA, DA, DER, DSM and more! Learn about SECURITY – with a full Linux stack formulated for utilities, our solutions are PEN tested & IT approved! 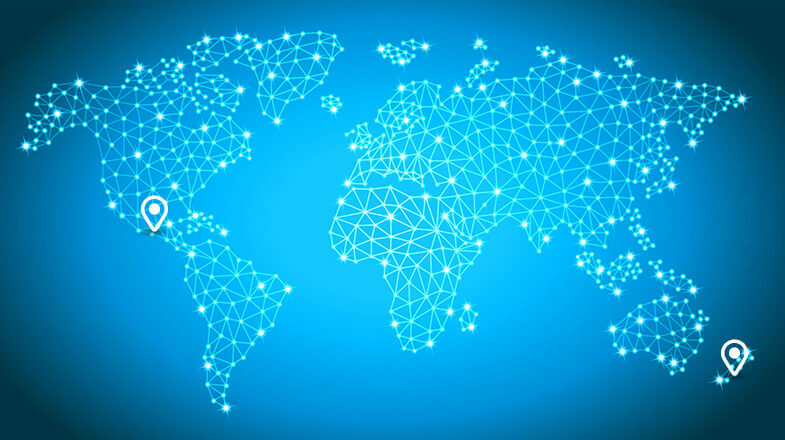 Come experience our NMS demonstration and see how simple managing and configuring a SNMP v2/v3 based network can be. Plus… come relax and recharge with a free espresso! If you would like to book a meeting with us during the show, fill the contact form below. We look forward to catching up with you at the event.